The table below lists some of the common hazards signs that you may encounter. You should know what all of these mean. Corrosive. 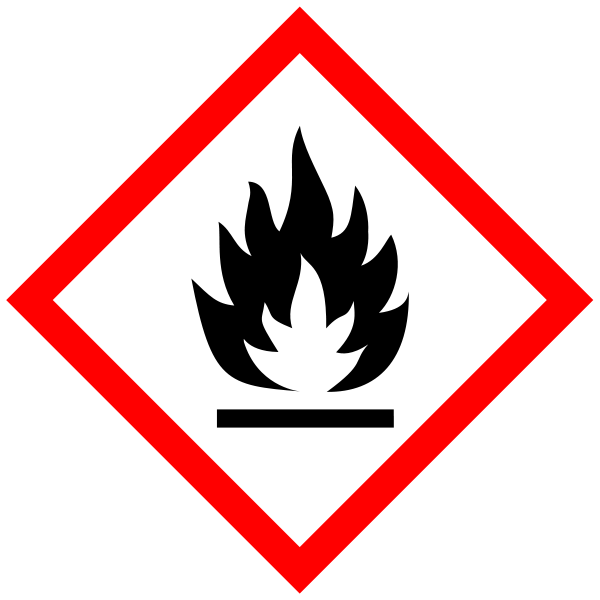 Chemicals with this label can burn your skin and eyes and burn holes in your clothes. An example is hydrochloric acid. Environmentally harmful. Chemicals with this label are damaging to the environment. An example is CFC's. Explosive. 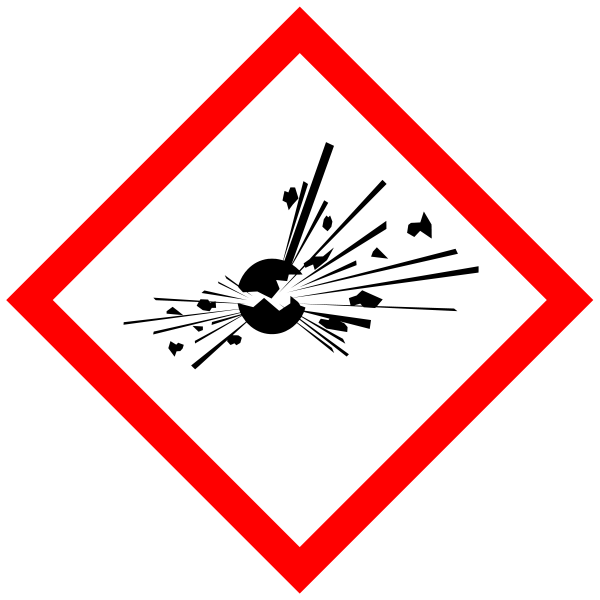 Chemicals with this label explode easily. An example is lead azide. Harmful. 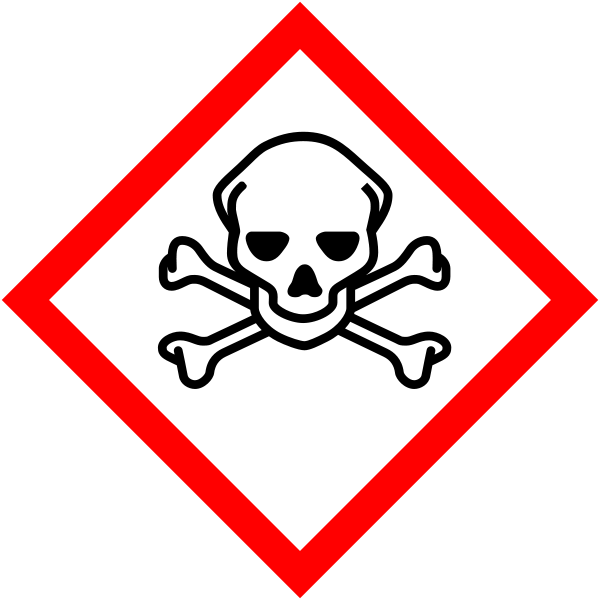 Chemicals labelled with this are generally considered to be damaging to humans. Irritant. 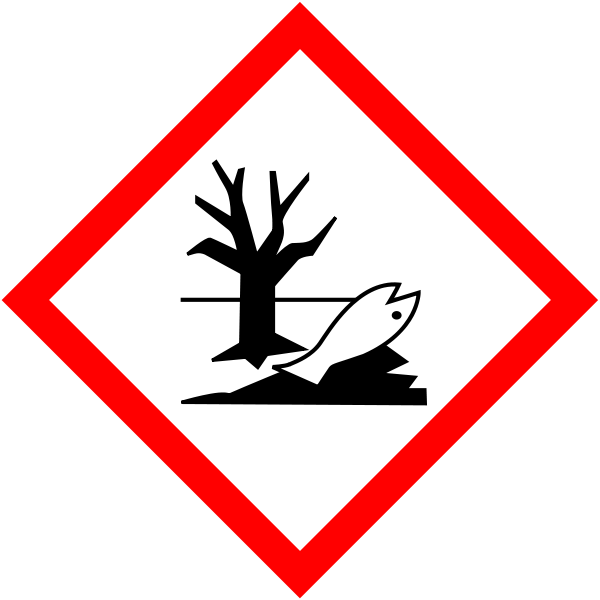 Chemicals with this label cause irritation to your eyes and skin. An example is hydrogen peroxide. Oxidising. 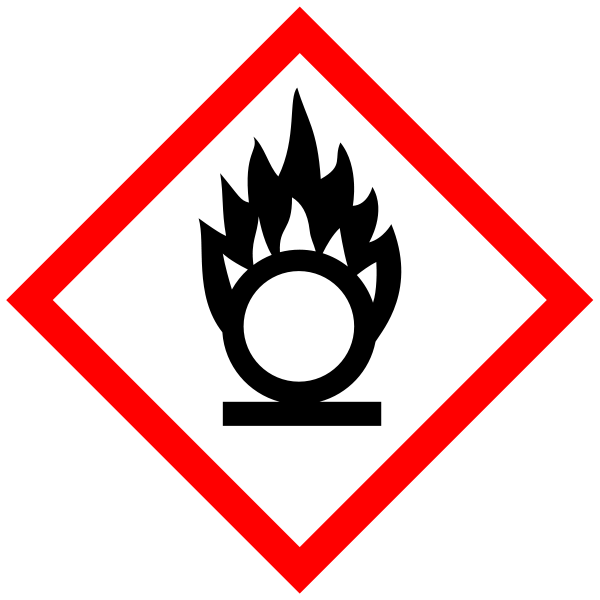 Chemicals with this label contain oxygen that may cause other materials to combust. An example is potassium dichromate. Toxic. 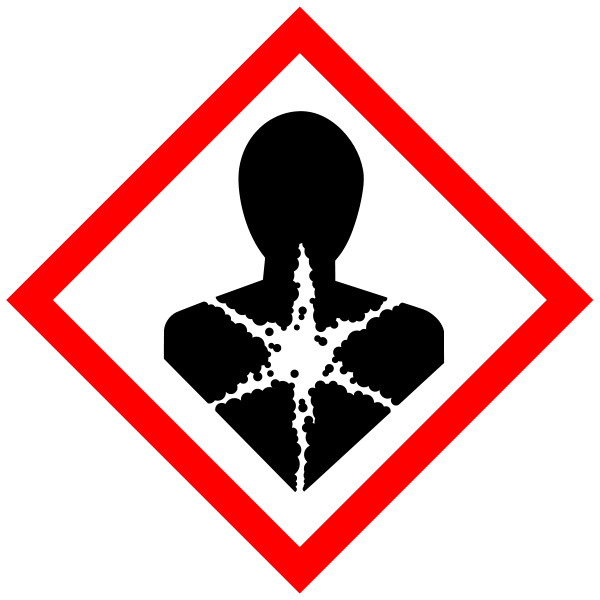 Chemicals with this label are highly toxic. An example is mercury. You can find safety data sheets at http://www.msds.com/. You should always look at these data sheets anytime you work with a new chemical. 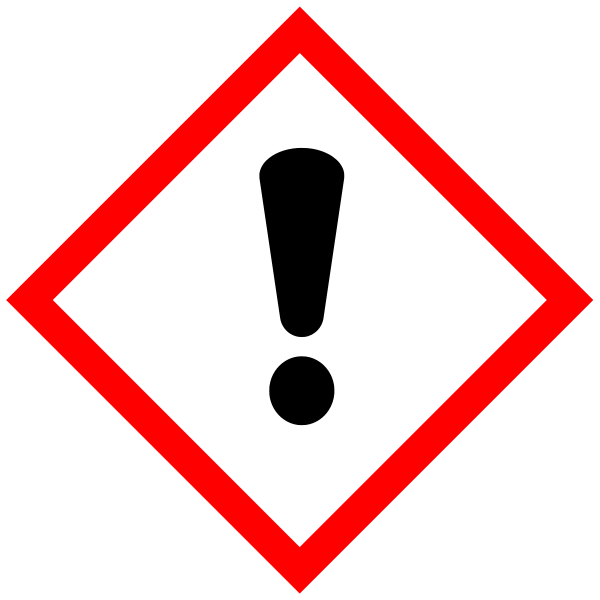 These data sheets contain information about how to work with chemicals and what dangers the chemicals pose to you and the environment. 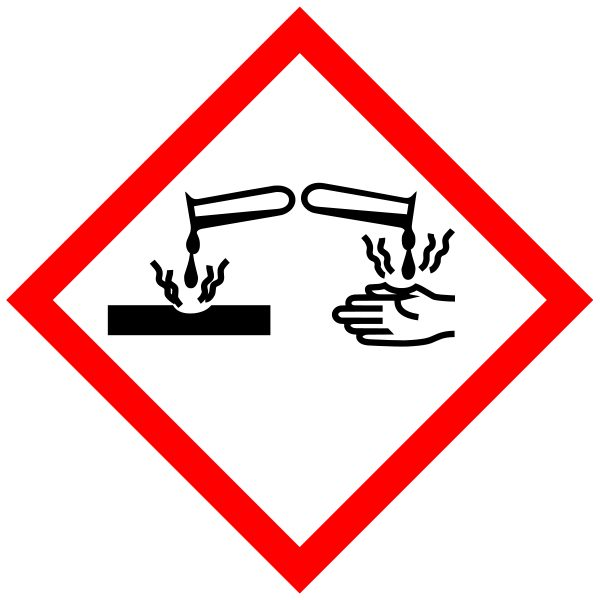 You should always try dispose of chemicals correctly and safely. Many chemicals cannot simply be washed down the sink.